Do you enjoy talking on the phone? I do. It is difficult to imagine that in this affluent country of ours where we try to care for the elderly in every way there is one thing we all choose to forget. This is the problem of massive loneliness of millions of people sitting in comfortable isolation with only the television and radio for a friend. This is essentially a modern problem that goes with our modern way of living. Quite recently the aged were part of our extended family and had companionship. Not so very long ago there was a well known BT advertisement of phone call gifts with the slogan of “It’s Good to Talk” but since then the humble land line has given way to mobiles, Twitter and Face-book, especially among the under 30s. I belong to an organisation called the Silver Line Service which rings up elderly (mostly retired) single people who they perceive to be lonely – the recently bereaved are especially happy to have a chat. The rules are that you regularly ring (once a week for example) a number of people not exceeding five. The average call should not exceed fifteen minutes. The format usually involves asking a few questions and allowing the person called to tell you all about things. It is vital to sound enthusiastic and interested and to ring up either mid morning or in the afternoon and never to leave a message on the answer phone which causes confusion. I have five regular people who love their weekly chat. It is a simple Christian way to achieve outreach by land line and I suggest this for a New Year Resolution. Look around you among your friends and acquaintances; under their tranquil exterior there is often deep loneliness. there is so much green space to run about and play and picnic on. There are super play and recreation grounds, especially the 'new' one at Barton Way which must be top of the class when it comes to fun! Who wants to go to Alton Towers when we have our own mini one on our doorstep? For the thrill seekers we have a top notch skate park which is safe, adventurous and well managed; who could ask for anything more? Each year at the Revels I watch the children waving happily from the many floats which pass by in the procession - one can get an idea of all that is happening for young people in Croxley Green by looking at the variety of activities represented by the floats, stalls and entertainment at the Revels itself which is an afternoon of real community activity on the Green every June. As a Parish Councillor, I feel really proud that we have such a youth friendly environment. 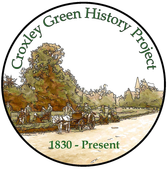 Croxley Green is surely one of the best places to grow up and this is celebrated at the end of the year with a wonderful, free firework display where thousands of us welcome the new year. 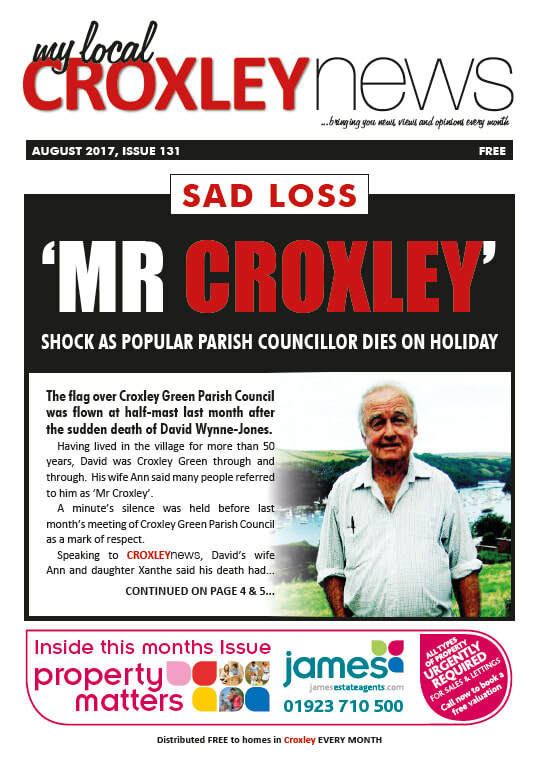 The flag over Croxley Green Parish Council was flown at half-mast last month after the sudden death of David Wynne-Jones. 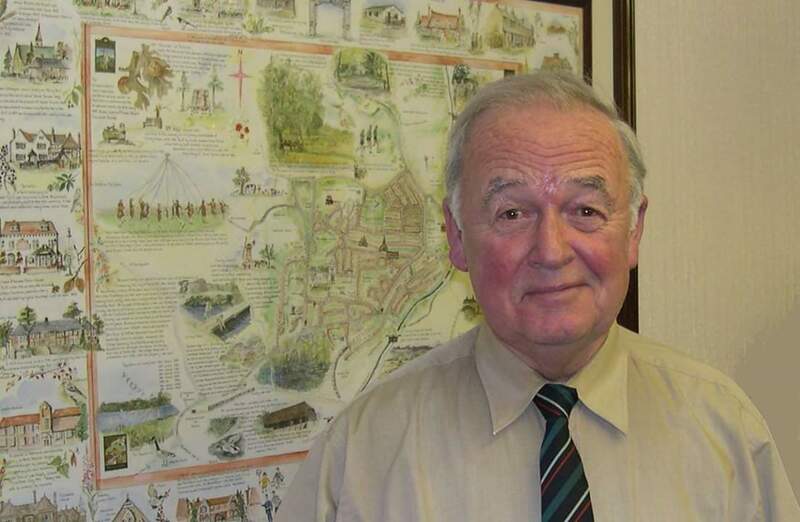 Having lived in the village for more than 50 years, David was Croxley Green through and through. His wife Ann said many people referred to him as ‘Mr Croxley’. A minute’s silence was held before last month’s meeting of Croxley Green Parish Council as a mark of respect. Speaking to CROXLEYnews, David’s wife Ann and daughter Xanthe said his death had come as a terrible shock. Ann said: “The doctors said he was on top form. We arrived on Saturday and he died on Sunday. We had a lovely last family evening. 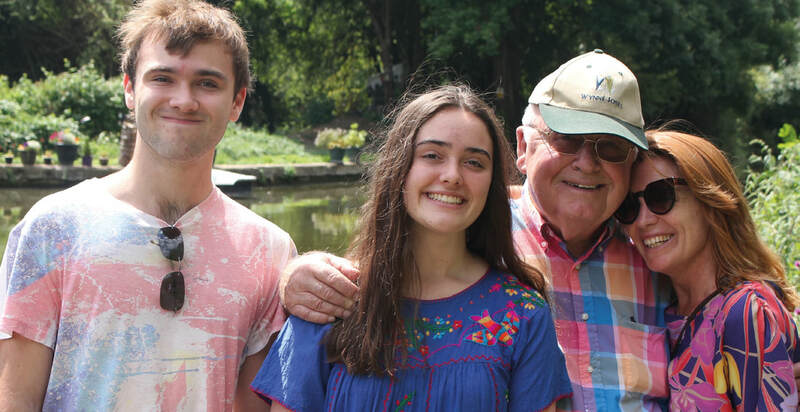 He was cracking jokes and his brother Patrick was there too.” Arriving in Croxley Green in 1963, David spent his working life in education and traveled around the world training teachers in countries including Kenya, Swaziland, Malyasia and Kirabati – but always returned to Croxley. Xanthe revealed that her father had residency in Australia – but couldn’t bring himself to leave the village. When David’s frequent trips to and from London started putting a strain on Ann, her husband decided to take a much more active role a little closer to home. He joined the parish council, All Saints Parochial Church Council, was also one of the founder members of the Friends of Croxley Common Moor and volunteered to show visitors around the Croxley Great Barn. He also led a talking Spanish Group for Watford U3A and was an active member of the Chess Valley Labour Party. 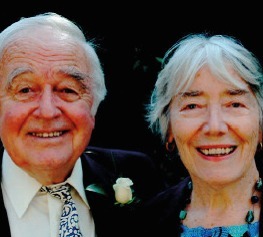 CROXLEYnews founder Nik Allen said he had many memorable encounters with David. He revealed: “After we ran a feature on whether squirrels were friend or foe, he phoned me on Christmas Day to say he had eaten one for Christmas Dinner. He was a real character; always had a story to tell and he’ll be sadly missed.” David’s funeral took place on August 3 at All Saints Church, Croxley Green. He leaves Ann, son Timothy, daughter Xanthe and grandchildren Kenya, Miles and Beatrix. 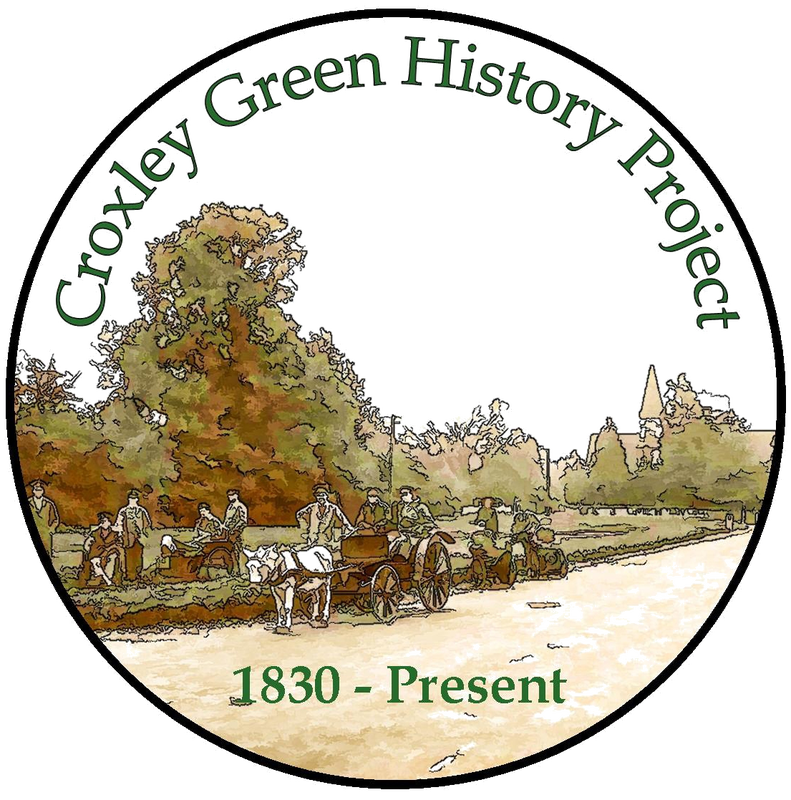 Disclaimer - The opinions expressed in this interview represent the thoughts of individual interviewee, and not those necessarily of the Croxley Green History Project and any of the volunteers who produce this website.